of Memorial day weekend, assuming all repairs are finished as were promised. There are numerous lounge chairs, nice tables with chairs and umbrellas and a supply of plastic "overflow" chairs if needed. 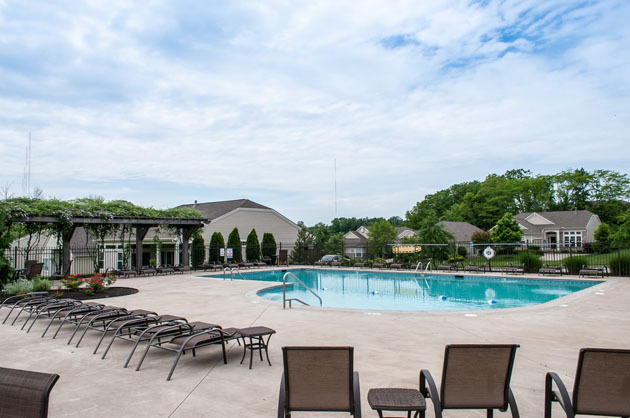 Pool equipment is evaluated each season and repaired and or replaced as needed. This is supported by your BC fund fees. The Pool Rules are intended to create a safe and enjoyable environment for all Association members. 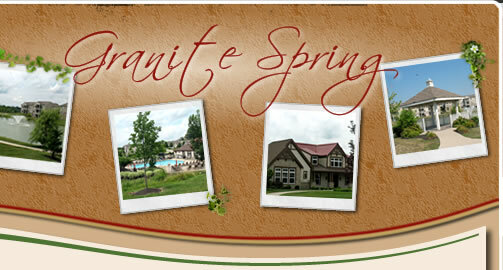 The pool facilities may not be reserved for private functions unless it is a Granite Spring community sponsored event. It is the responsibility of each resident to see that these rules are enforced in order to maintain a safe area for all. 1. A fine of $50 will be assessed to the property for the first violation. Amenity access will be denied until fine payment is received. 2. A fine of $100 will be assessed to the property for the second violation. Amenity access will be denied until fine payment is received. 3. For continued offenses, amenity access will be permanently suspended. Please note, delinquent accounts will result in the suspension of all amenity privileges. 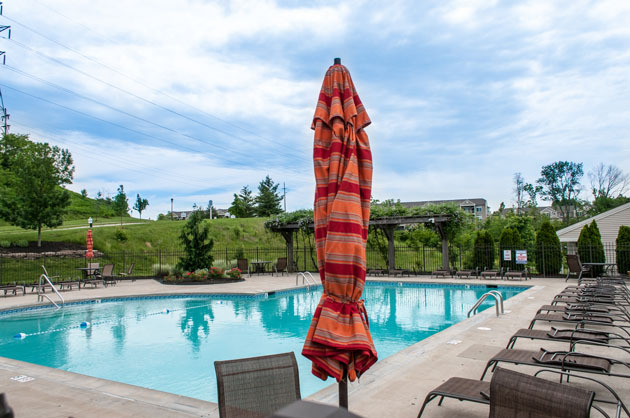 If you have any questions or comments, please direct them to Vertex Professional Group at GraniteSpring@vertexpg.com or by phone at 859-491-5711.